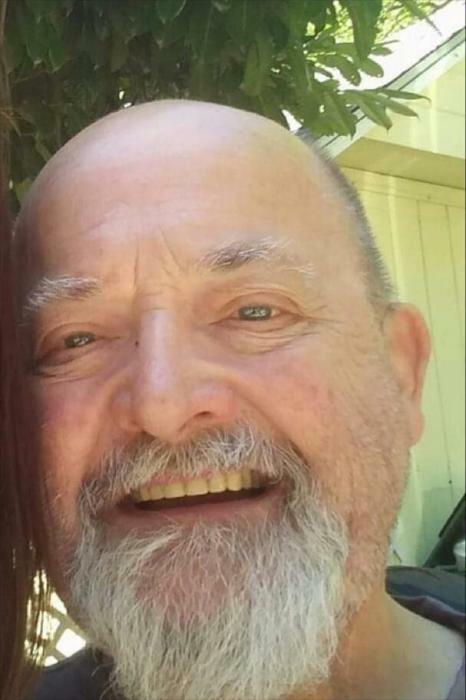 A funeral service for William “Bill” McCormick, 68, of Eugene, formerly of Coos Bay, will be held at 1 p.m., Friday, Feb. 1, at Coos Bay Chapel, 685 Anderson Ave. in Coos Bay. A graveside committal will follow the service at Ocean View Memory Gardens, 1525 Ocean Boulevard in Coos Bay. A reception will follow the graveside at the Seventh Day Adventist Church, 2175 Newmark St. in North Bend. William “Bill” was born Sept. 16, 1950 in Myrtle Point, to Wesley and Joyce (Stephens) McCormick. He went to be with his Savior Jan. 20, 2019 in Eugene. Bill grew up in the Coos County area. He attended Marshfield High School where he played football and competed at the state level in wrestling. He eventually settled in Coquille, where he gave his life to the Lord and got married. He was blessed with four children. In 1996, Bill’s first granddaughter, Melinda, was born and he raised her like one of his own children. Bill worked various jobs throughout his lifetime, but his favorite position was working as an activities director at St. Catherine’s. He loved to make the residents smile, and they loved him as well. Most currently, Bill was working as a custodial manager at Alpine Lumber Co. in Junction City. His favorite hobbies included fishing, attending church, going to garage sales, listening to country and gospel music and spending time with his family. By far, however, his favorite moments were spent with his grandchildren. Bill was known to have a kind heart and a gentle soul. His sense of humor and goofy personality could make anyone smile. Bill never knew a stranger, he loved to talk, but was also a great listener. He is survived by his four children, Nathan Machacek and wife, Jennifer of Palmer, Alaska, Angela McCormick of Coquille, Rufus McCormick of Myrtle Point, and Wesley McCormick of Myrtle Point; nine grandchildren, Nathan Jr., Melinda, Joshua, Harvey, Cathryn, Johnathan, Jade, Quentin and Jacob; five brothers; two sisters; along with many other family and friends who loved him very much. Bill was preceded in death by his parents, Wesley and Joyce McCormick.